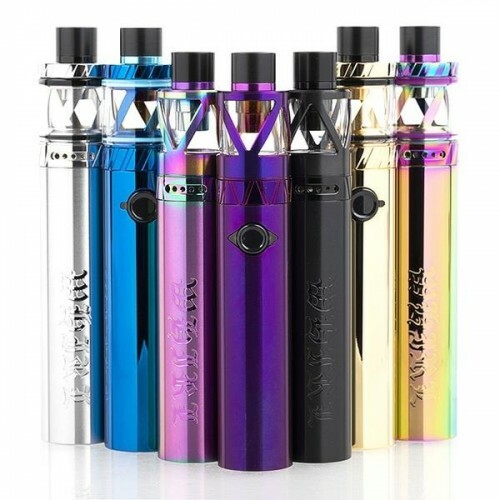 The UWELL Whirl 22 Kit is a fantastic looking and great performing device, ideal as a starter kit for a new vaper, or as a perfect secondary kit for any seasoned vaper. Powered by a built-in 1600mAh battery with 25 watt maximum output. Operation is simple via the single fire button with a clear to see LED activation indicator. The UWELL Whirl is very simple to fill by removing the knurled top cap and filling up through any of the 2 juice filling slots located at the top of the device. The 0.6ohm coils produce fantastic flavour and are very simple to replace using UWELLS renowned "plug and play" coil technology. A great range of airflow options mean the UWELL Whirl can be used either as a mouth to lung or direct to lung device, depending on your own personal habit or mood. 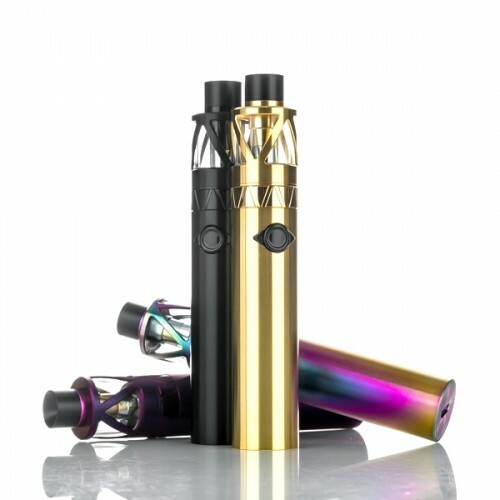 Aspire Spryte AIO Kit Order online or collect from our Birmingham UK Ecig StoreAnother great AI..